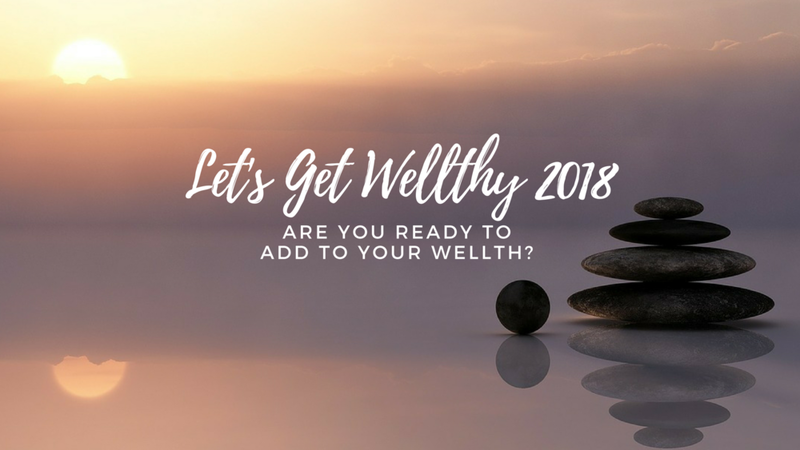 Are you ready to add to your wellth? We'll start by saying: (1) No, we did not intend to type "wealth" and (2) Yes, we created a word. 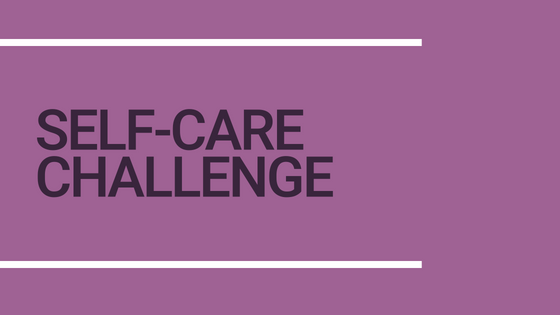 Now that that's out of the way, join us for a month-long initiative to help women jump start or continue their self-care efforts and to increase awareness about the self-care needs of women. Campaign starts September 1st! 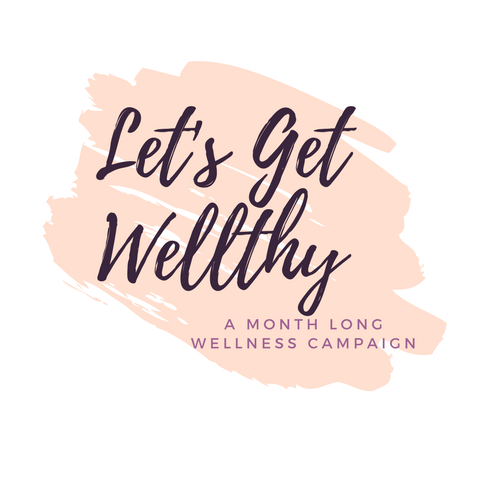 Sign up with your email address to receive weekly updates about Let’s Get Wellthy events and self-care inspiration. Thank you! Here’s to your wellth! 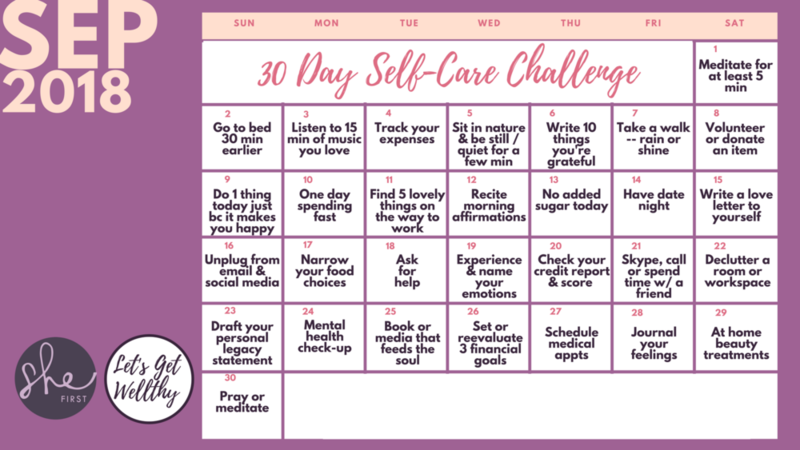 Take part in our 30-day self-care challenge. Your mind, body, soul, emotions, relationships and wallet will thank you! If you're in the Charlotte, NC area, join us for a few live events focused on physical self-care. There's something for the entire family. 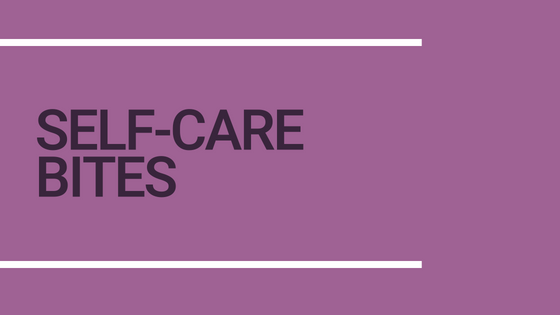 Our LGW Self-Care Bites are mini-webinars that provide quick tips on self-care topics. Stay tuned to this page for the release of weekly LGW Bites. Scroll right to find the challenge of the day. Click the link to view additional details about that day's challenge. A listing of 2018 events will be released on a rolling basis starting August 23rd!